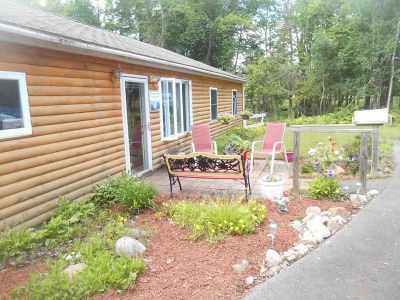 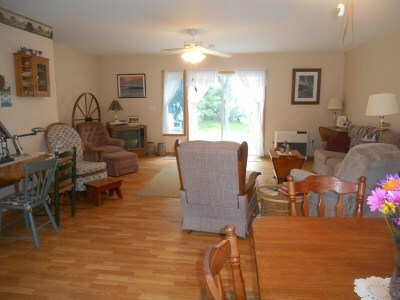 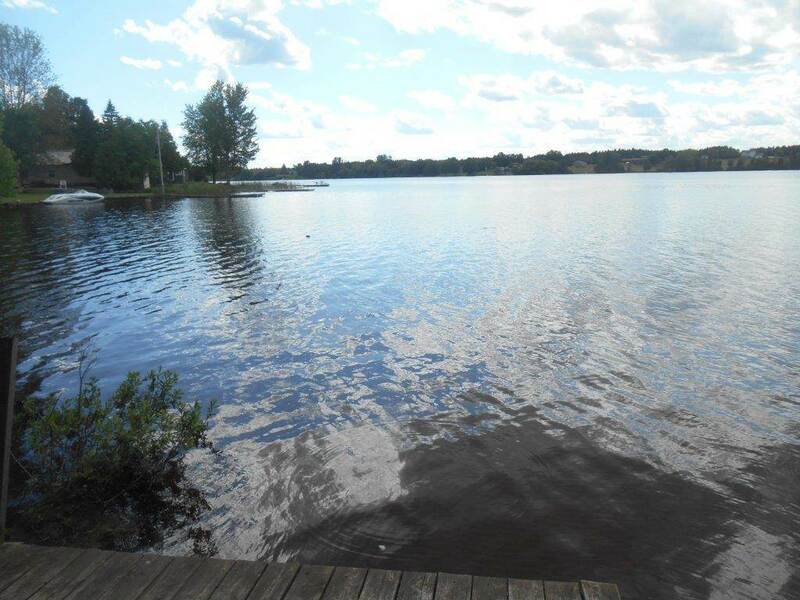 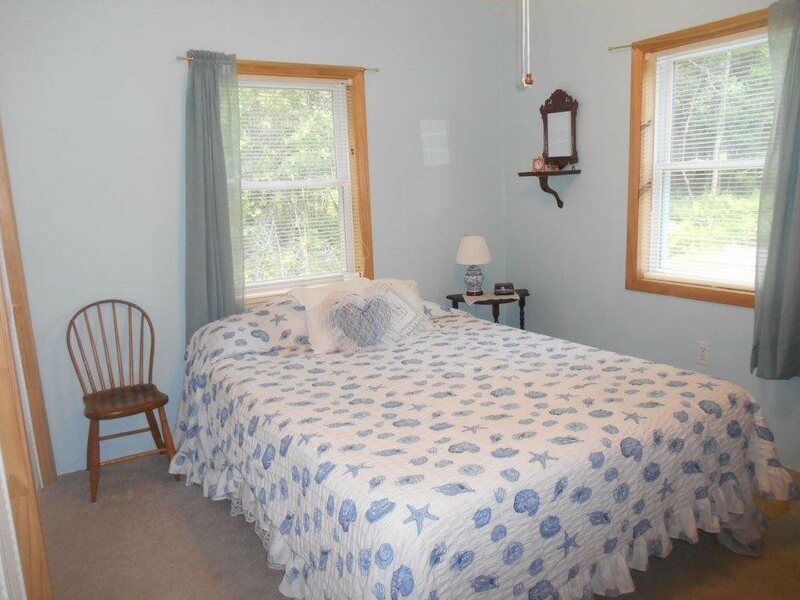 CHARMING WATERFRONT COTTAGE built in 2004 on Norwood Lake with almost 100 feet of water frontage. 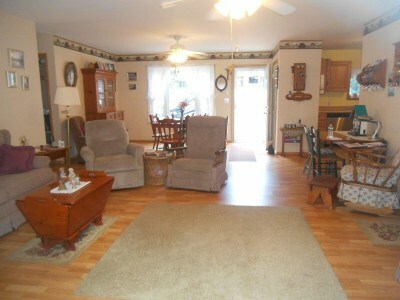 The design of the home is wonderful with an open great room to dining area, kitchen and living room. 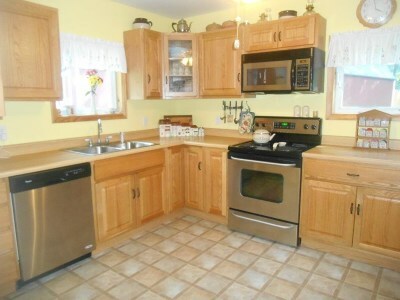 The kitchen has lovely Oak wood cabinets with stainless steel stove, refrigerator, microwave oven and dishwasher. 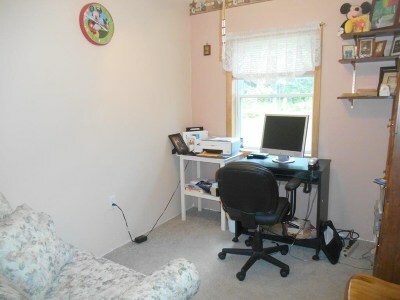 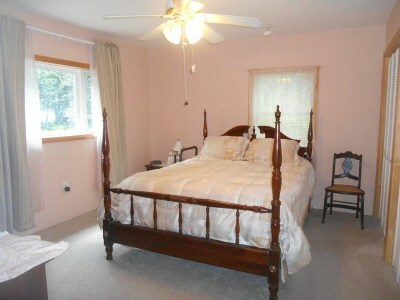 There are two large bedrooms and another room for office or third bedroom and two full bathrooms. 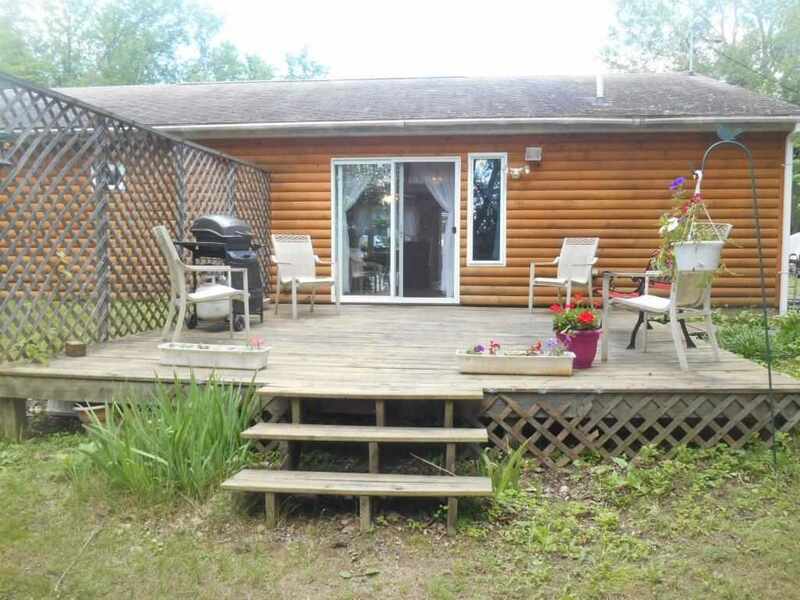 Enjoy peace and quiet while sitting on the back deck and watching the water or fishing on the dock. 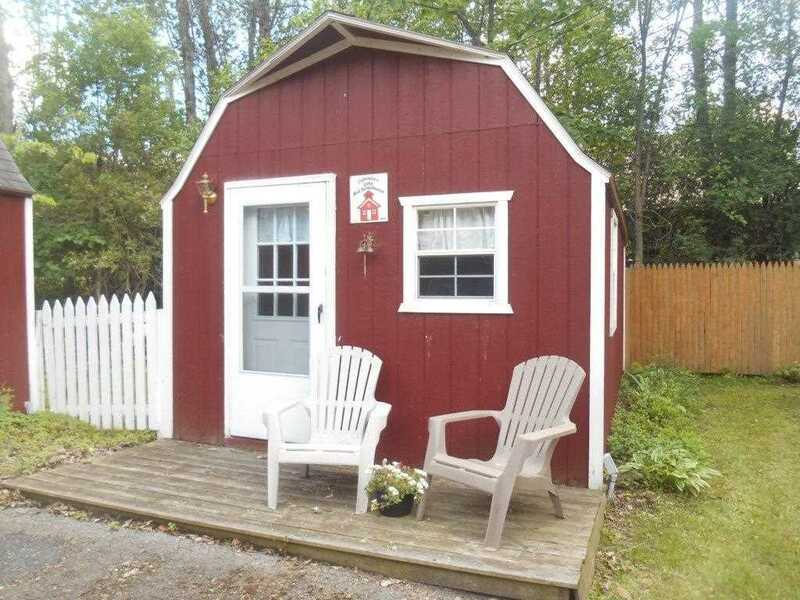 There are two separate out buildings with one of them having heat and lights that the owner has used as office and guest cottage. 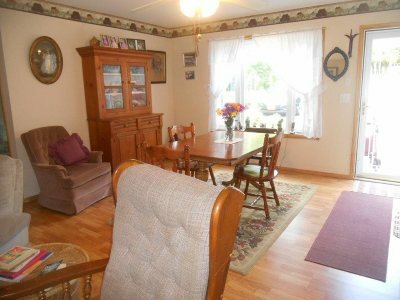 There is a drilled well, septic, and water softener system. 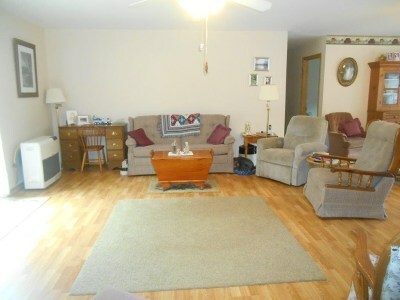 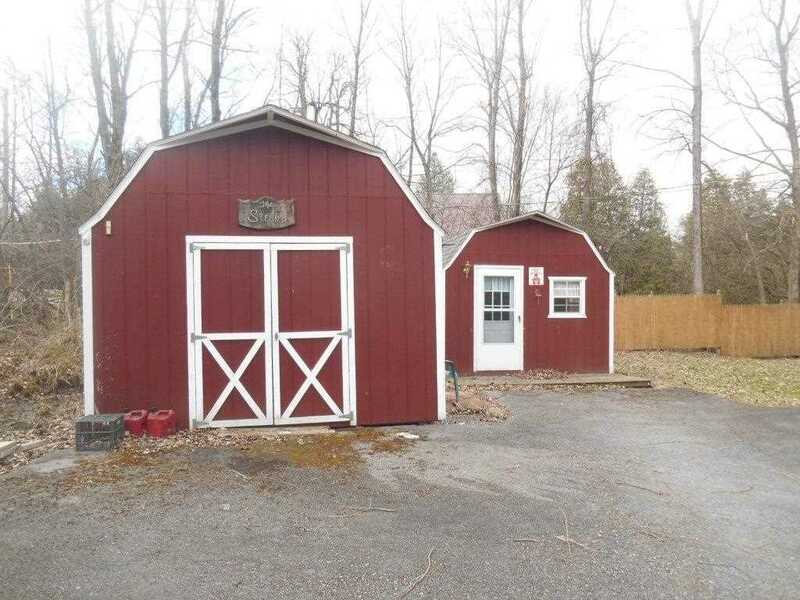 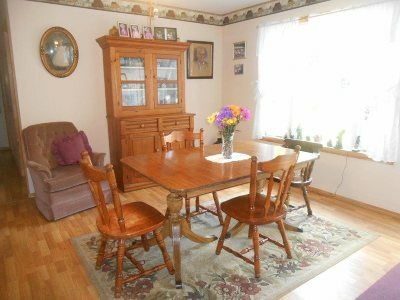 Located close to the Village but in a country setting. 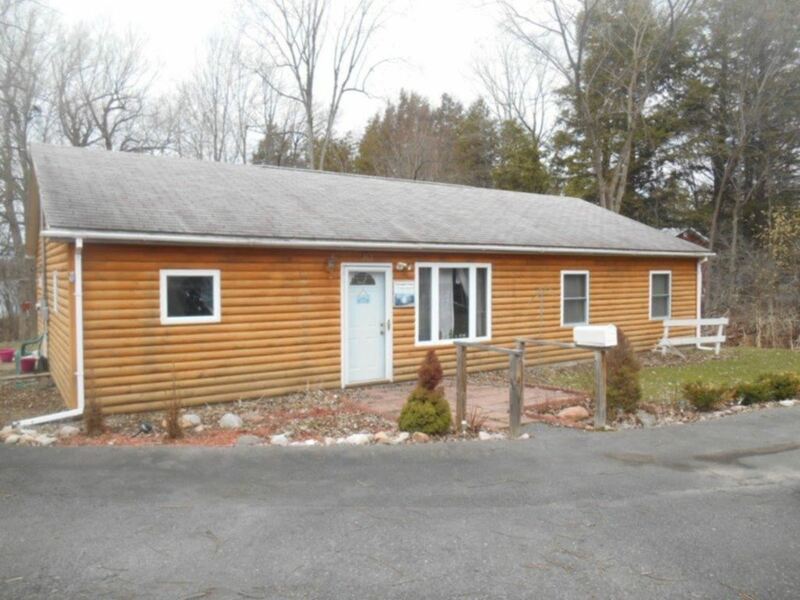 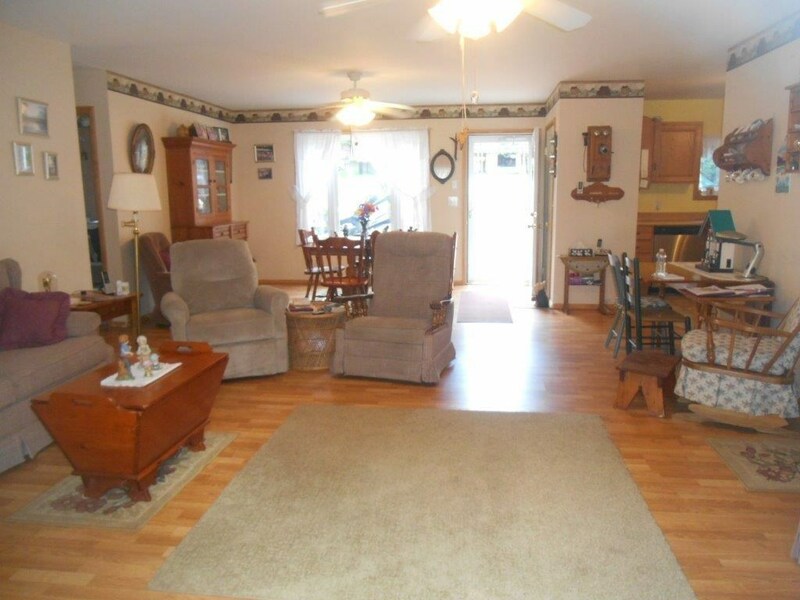 This lovely one story home has log wood siding and is in impeccable condition. 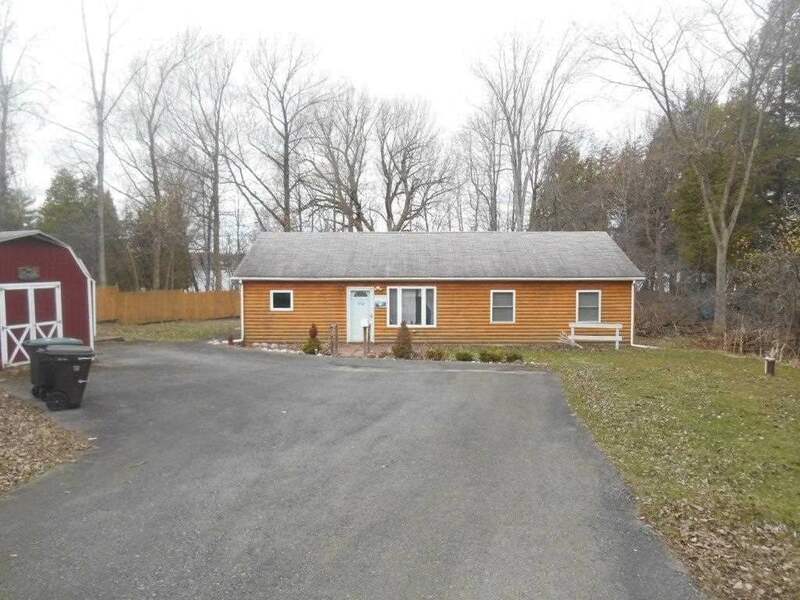 Priced to sell this spring, so call before it&apos;s too late.